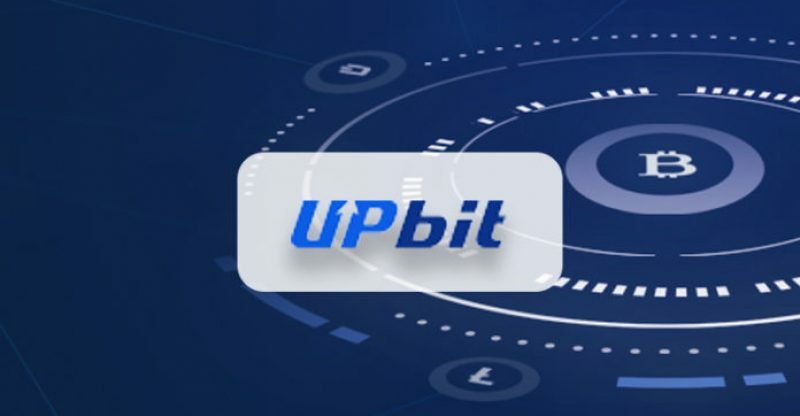 Sometime this week, the largest cryptocurrency exchange based in South Korea, Upbit has reportedly begun marketing in new crypto exchange in Indonesia and Thailand. 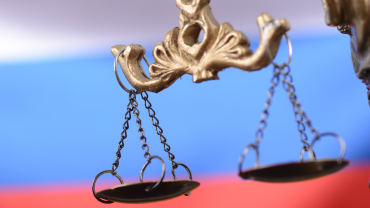 This new step is part of the exchange’s global expansion plans. Not so long ago, the firm launched an exchange in Singapore. According to their website, over 130 coins and 240 trading pairs will be offered on both of the new Upbit exchanges. On the homepage of the Thai Upbit website, the first thing you’ll notice is “Prepare to meet Upbit Thailand soon.” The exchange also states that its service is in “closed beta” phase and is currently available only to a limited number of early registrants. There will be 131 coins listed and 241 trading pairs. Back in May, the Thai government legalized cryptocurrency. At the moment it is reviewing a number of applicants hoping to operate in the crypto industry. Nonetheless, Upbit’s Indonesian website is up to standard like that of the Thai partner. As stated on the website, up to 156 coins along with 276 trading pairs will be provided. The message on the homepage translates, “Buy and sell the latest crypto assets from our partner, Bittrex, the premium exchange from the United States.” It was in June when the Indonesian Futures Exchange Supervisory Board approved a decree to regulate cryptocurrencies as commodities.